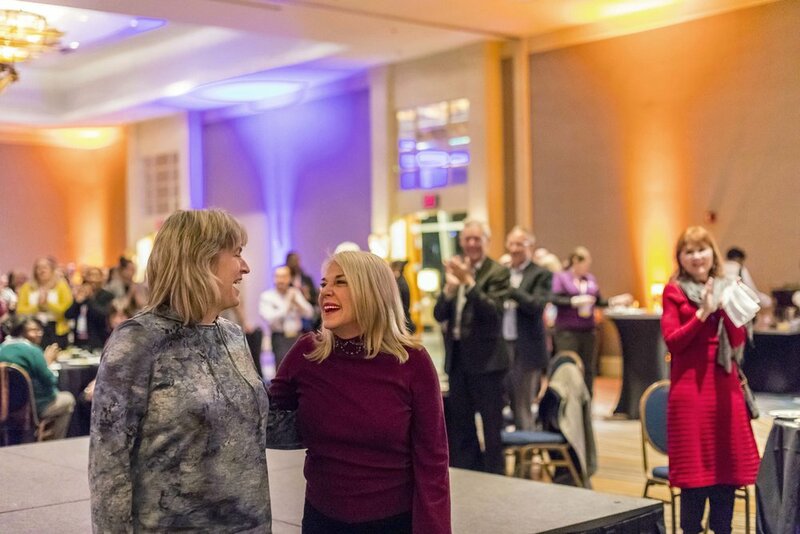 We are sad to say goodbye to Judy Valenta, who has worked for RCMA since 1991. We sat with Judy at Emerge in Omaha to look back and look forward with her. She says she will miss the feeling of community and the entire RMCA family, but she’s definitely looking forward to spending more quality time with her friends, children, and 11 grandchildren.